As instructors, we love being in the mountains. Some of our best days have been spent having fun with our kids and introducing them to the things we enjoy. 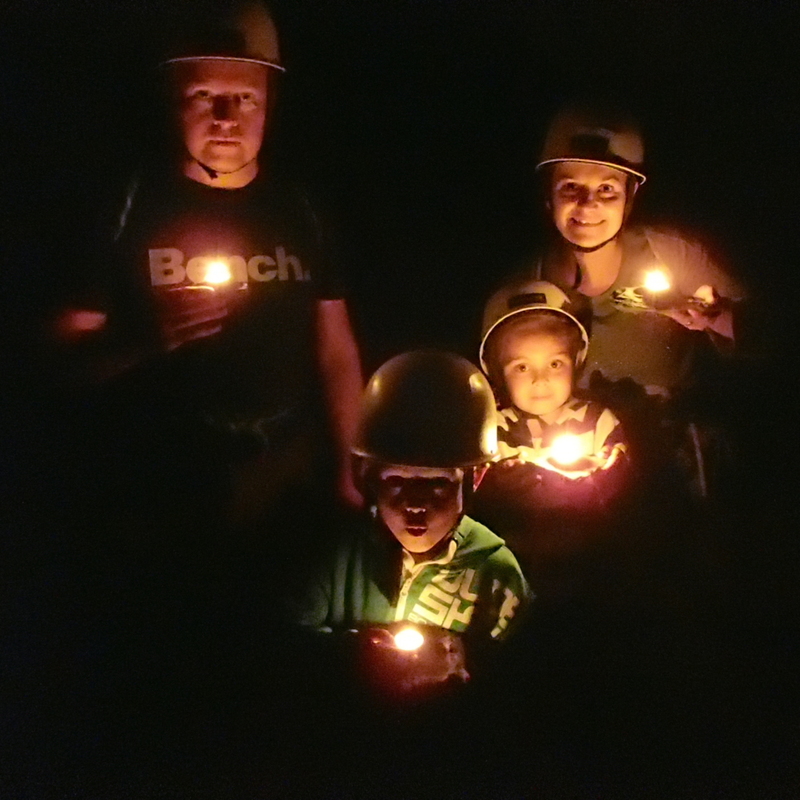 Family days are simply days where you can book an instructor for yourselves and do whatever your family would like to do, knowing that you are in safe hands. 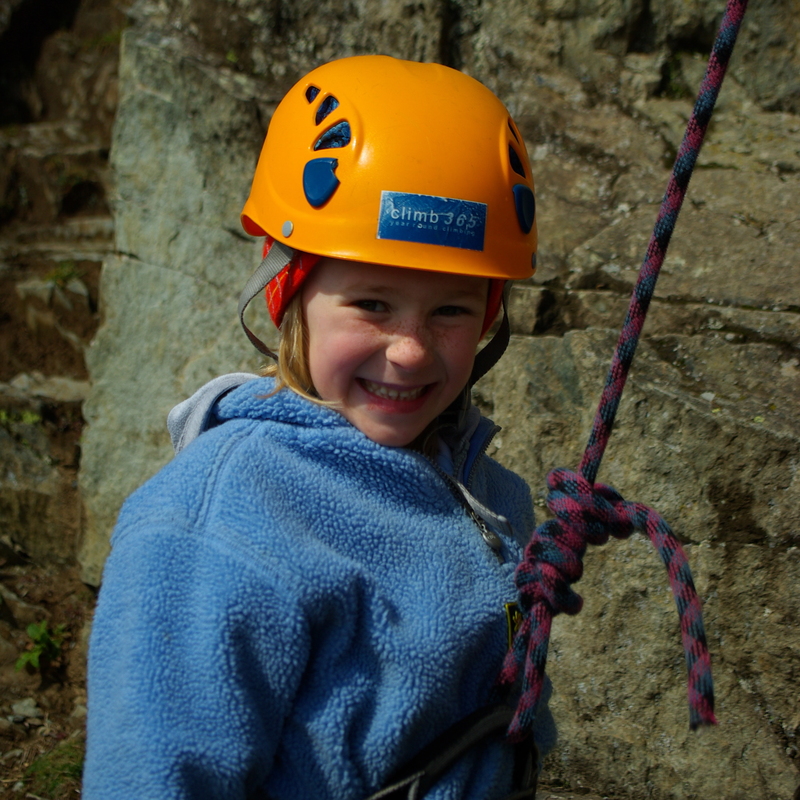 All of the activities on our adventure section can be booked or combined as a full or half day. Why should we come as a family with climb365? We have 3 young kids ourselves and know what they love to do outside. We also understand the challenges parents face when introducing their children to something new. Our approach is to offer things in an exciting way at a level that is achievable to really encourage the child while trying to give something for you as a parent as well. Our family days are one of our best sellers and families often repeat book year after year. Where do family days take place? We try to fit the day and venue around you as a family, what you want to do and where you are based. 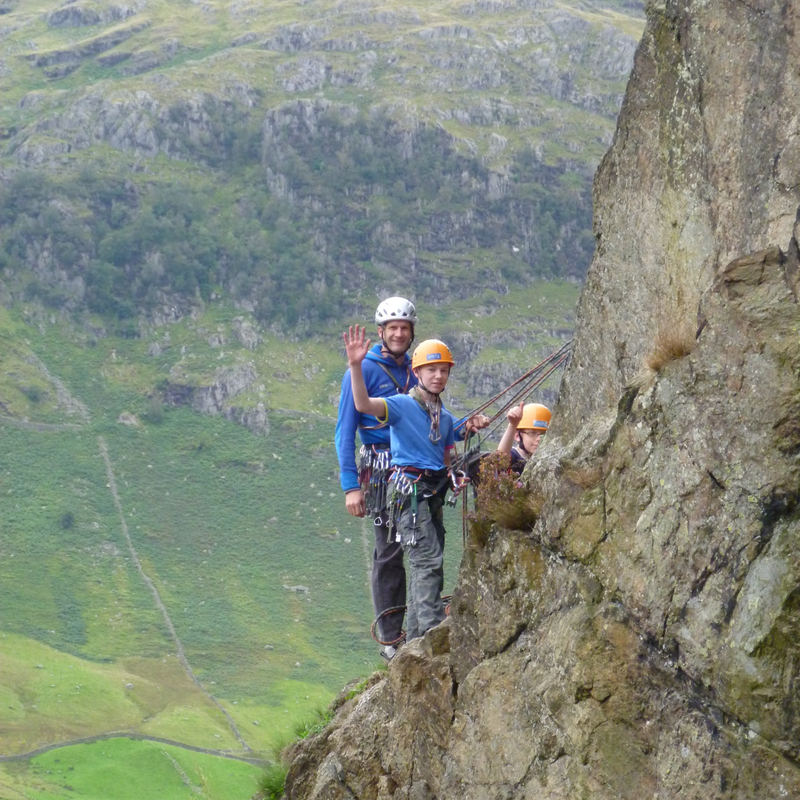 We might go into the Langdale valley and do a morning of climbing and abseiling followed by an afternoon of gorge walking. 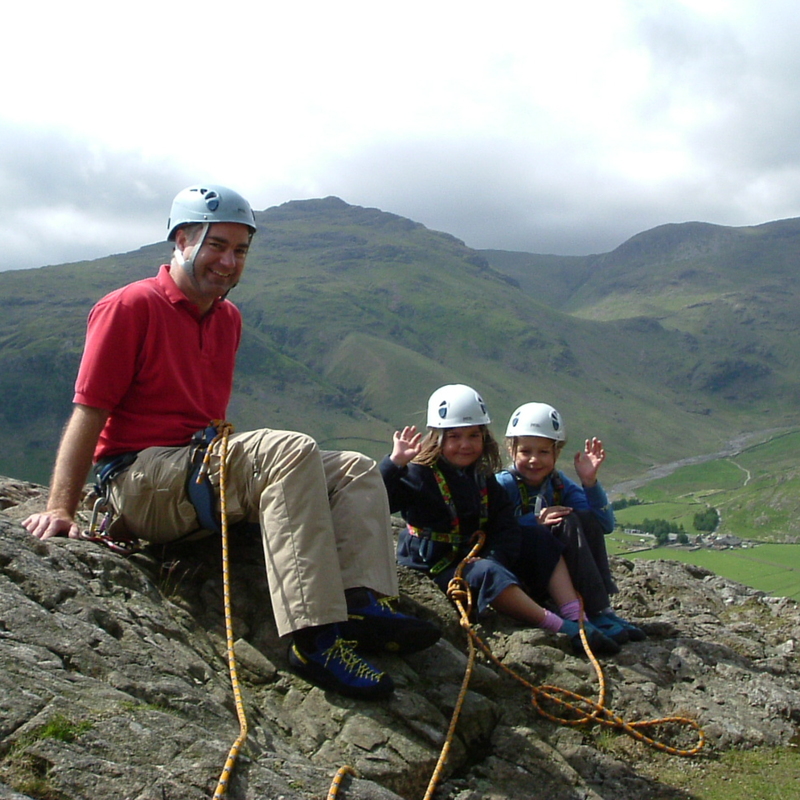 Alternatively a morning of orienteering in Ambleside and an afternoon of abseiling around little Langdale. Come as a family and we will chat to you before hand and suit the day to you. We provide all the technical kit depending on your activity. 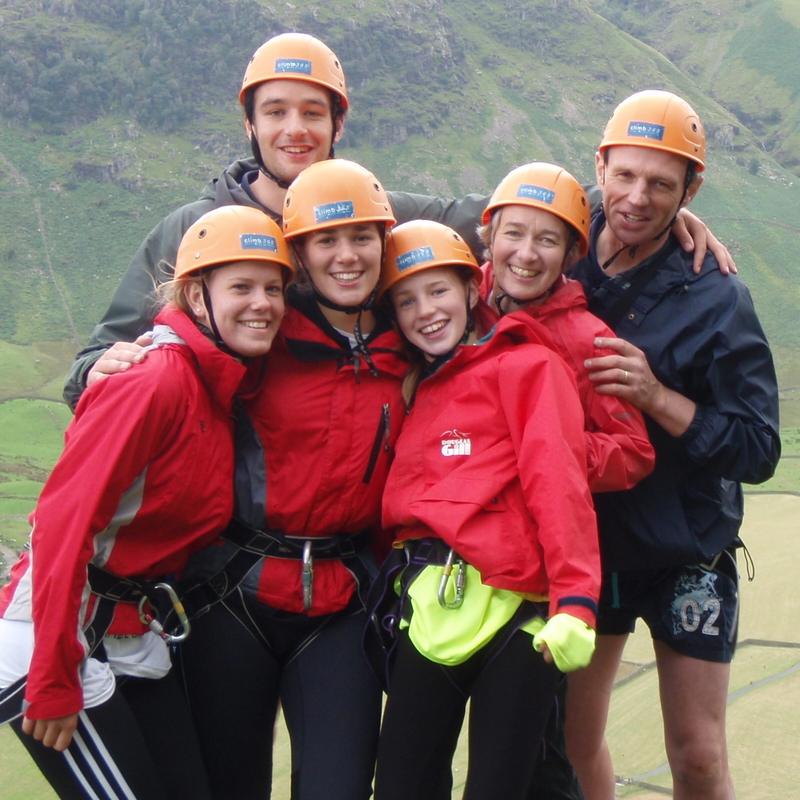 This includes harnesses, helmets for climbing and abseiling or full-length wetsuits for canyoning or gorge walking. These are brilliant, very stretchy and fit really well. We have a wide range of sizes fitting everyone, even really small sizes. For climbing and abseiling, please bring trainers or walking boots and clothes appropriate for the weather. 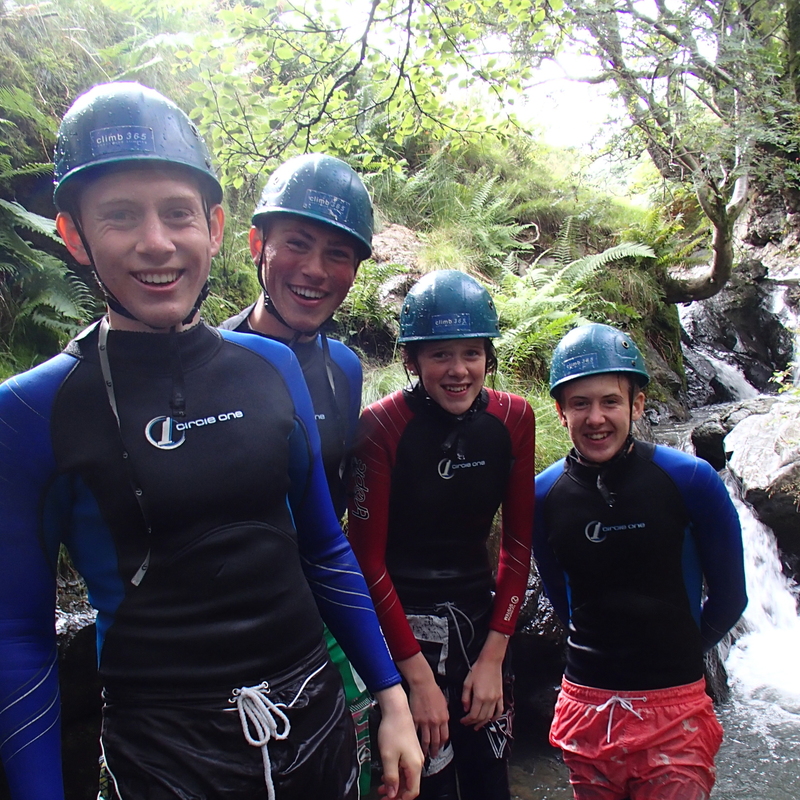 For canyoning and gorge walking please bring a swimsuit for under the wetsuit and a pair of long shorts to go over the wetsuit to protect the seat of the suit and also to give you a bit of dignity. And money for Ice creams and hot chocolate!